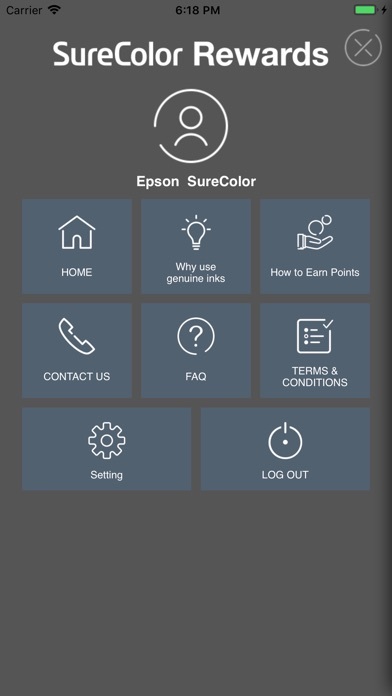 Simply purchase Epson genuine ink from any Epson authorised dealer, download the SureColor Rewards Mobile App and scan the QR code on the packaging. 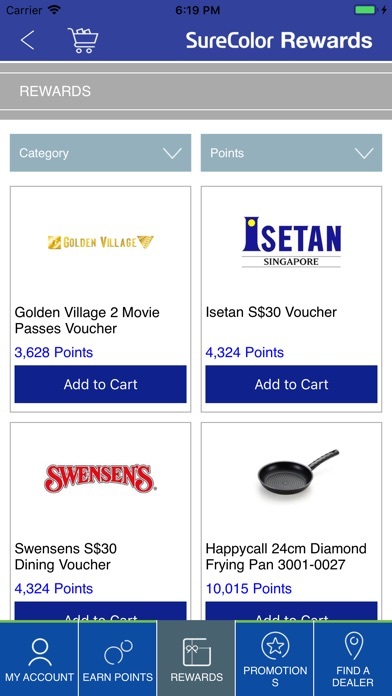 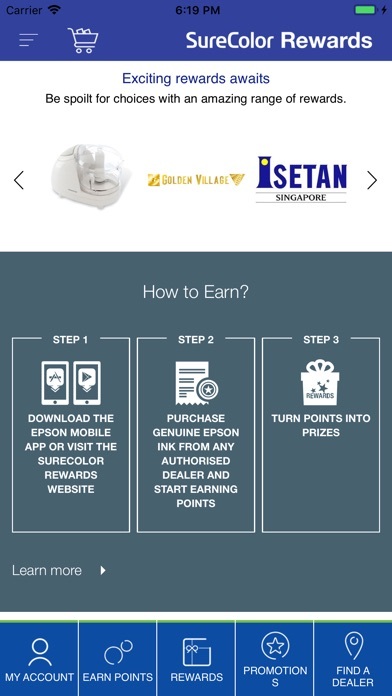 Each purchase gives you points, which can be accumulated and exchanged for a wide range of shopping and dining vouchers, gadgets and lifestyle products featured in the rewards catalogue. 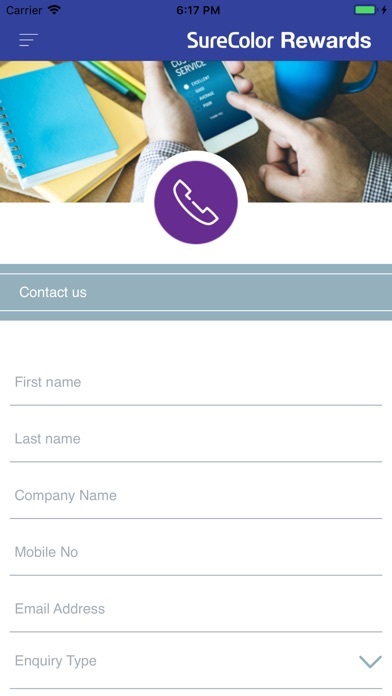 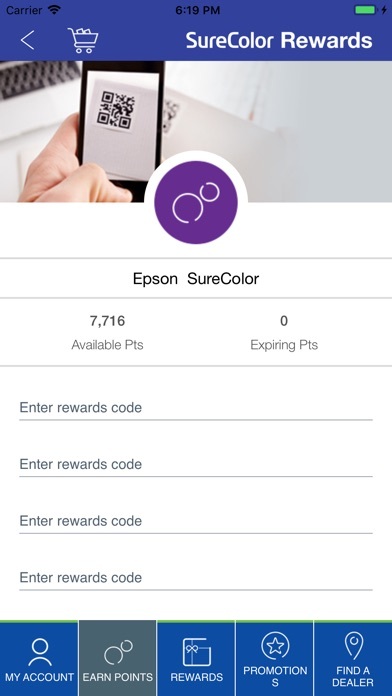 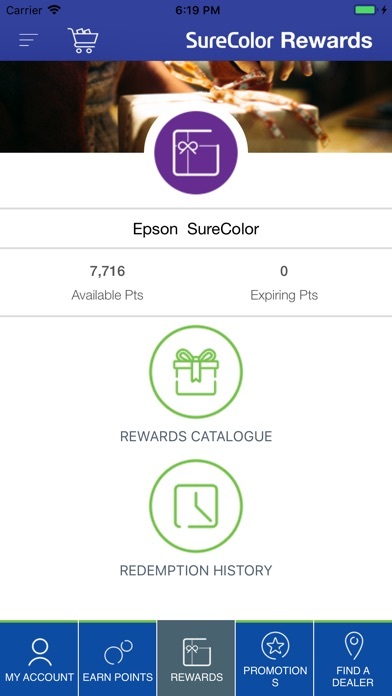 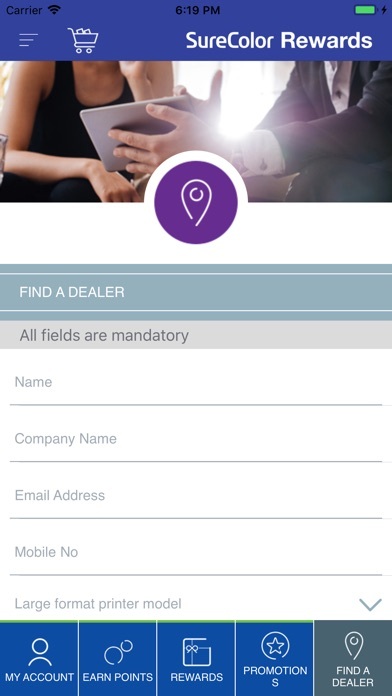 Download Epson SureColor Rewards app now to get started on this rewarding journey with Epson.